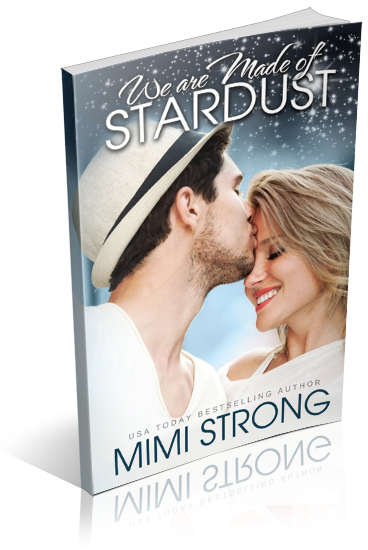 I am organizing a book blitz for We Are Made of Stardust by Mimi Strong, a NA Contemporary Romance novel. 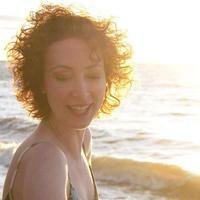 The blitz runs from June 29th to July 6th, you can post on any day during this window. There will be excerpts and Q&As available for your post, and every participant will be able to host a giveaway for 2 eBook copies and/or share the Rafflecopter grand prize if you wish - giveaway copies courtesy of author.